Samsung latest Smart Home Appliance products will change our life. The Family Hub makes it easier than ever to shop, connect and entertain. Samsung releases a series of new smart home appliance products, including a refrigerator, a washer and a robot cleaner. The South Korean company explains how these products can make your life easier and more comfortable. By communicating with your smart home appliances they can help you perform daily household tasks. Have you ever wondered what IQ level your home appliances have? It might be higher than you think. Home appliance products are becoming smarter by the day as they evolve to meet the needs of a wide range of users. It is worth paying attention to, then, Samsung Electronics’ intelligent home appliances that stand out among its product lineup. They are, indeed, the future of our home appliances that make life more convenient and exciting for our users. One of Samsung’s major smart products is the Family Hub 2.0 refrigerator, which launched earlier this year. The smart refrigerator uses voice recognition to provide an intuitive way for users to not just connect with their kitchen, but also the world around them. Say, “Can you purchase cheese?” and the refrigerator asks you, “Which product? Please tell me the number.” as it shows an app screen that lets you order food directly from the screen. In addition, you can play music or find out what the weather is like as you communicate with the smart refrigerator. It also provides you with ideas if you need recipe inspiration. 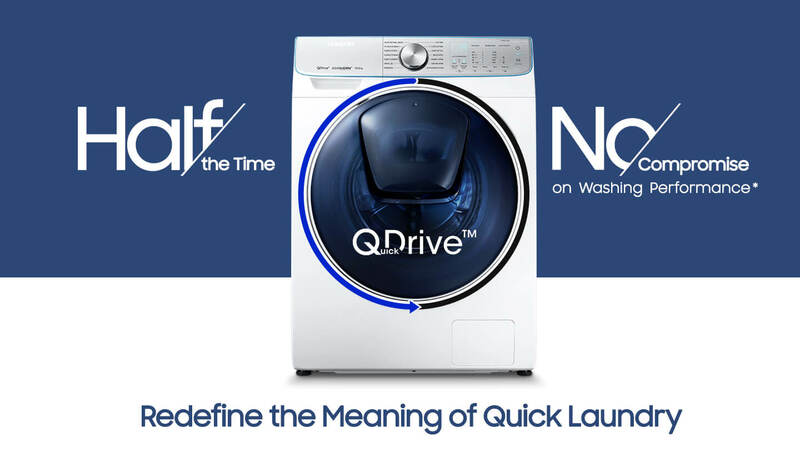 Next, there is Samsung QuickDrive, an intelligent washing machine that was showcased during IFA 2017. The smart washer includes an AI-powered laundry assistant called Q-rator, which suggests the best cycle for your laundry based on information you input. Tell it what type of garments you want to wash, how dirty they are and what color they are and it will do the rest. Samsung QuickDrive washing machine also lets you set the time for when the loads will be done, meaning your washing will be ready at a time that’s convenient for you. In addition, the smart system monitors the washing machine remotely and alerts you if it’s having any issues. 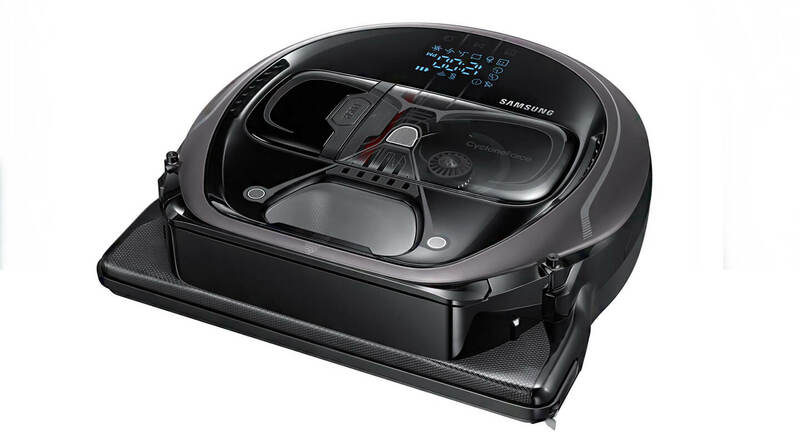 Last but not least, there is PowerBot, Samsung’s smart robot vacuum cleaner that received a 2017 CES Innovation Award. The robot cleaner uses a full suite of sensors to map your space, remember where it’s cleaned, and detect and work around any obstacles in its way, while automatically adjusting its suction power on different surfaces. The Family Hub sits at the core, serving as the nerve center of a broader connected ecosystem in the home. Each connected home appliance can be configured to reflect the unique preferences for every household. It is a true smart evolution that brings a meaningful experience to users. 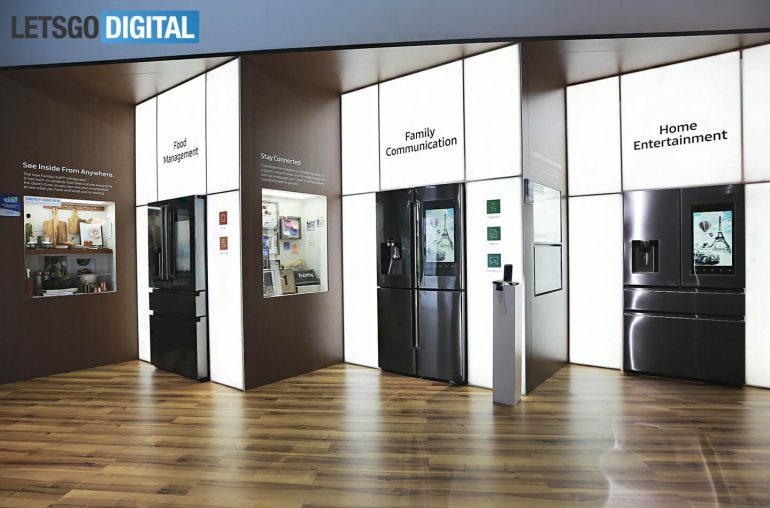 The Korean company recently announced its plan to apply Samsung Connect to its various home appliances at IFA 2017. 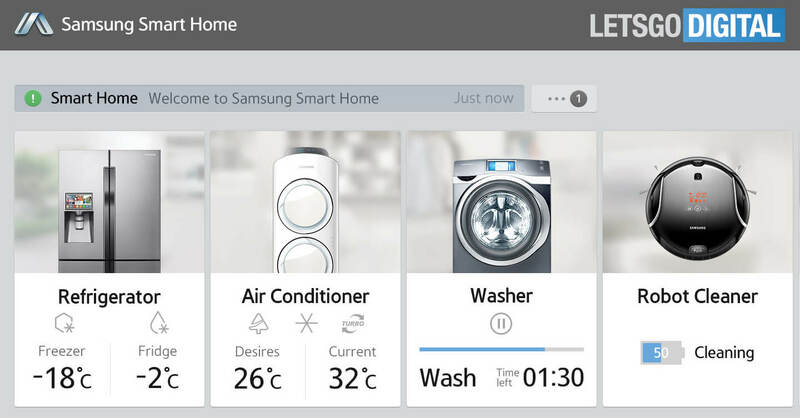 Samsung Connect is a connectivity platform capable of connecting and controlling IoT devices regardless of their operating system. 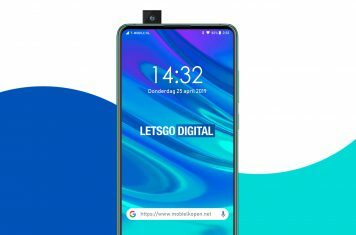 When the smart functions of Samsung’s home appliances are connected through Samsung Connect, users will be able to enjoy a smart lifestyle.